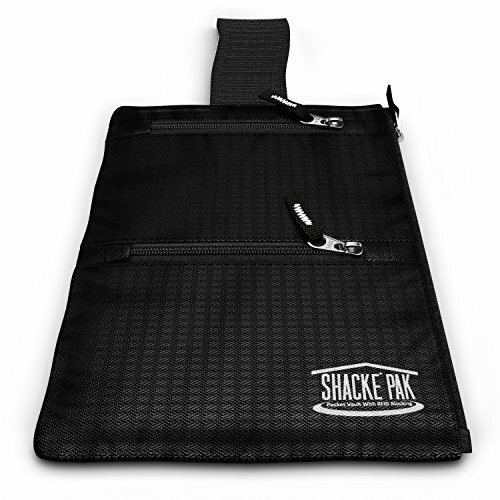 Shacke Hidden Travel Belt Wallet w/ RFID Blocker (Black with Black Strap) by Shacke at Sherlock Coat. MPN: PKVLTBLKBLK. Hurry! Limited time offer. Offer valid only while supplies last. Travel With Peace of Mind Protect Your Money, Credit Card, and Passport with Pocket Vault. Traveling should be fun, exciting, and stress free. If you have any questions about this product by Shacke, contact us by completing and submitting the form below. If you are looking for a specif part number, please include it with your message.